ML by Maria Luisa Scholarship annually supports a need-based female graduating HS student in Rockland County, who has demonstrated a desire to learn and foster principals of civic and community involvement, issues around Social Justice, Inequality, and related interests supporting Fair Trade and Eco-friendly principles. Thank you to everyone that attended the ML by Maria Luisa Scholarship Fund Reception! This year was a true milestone, awarding TWO extraordinary young women in our community with our $1,000 scholarship. 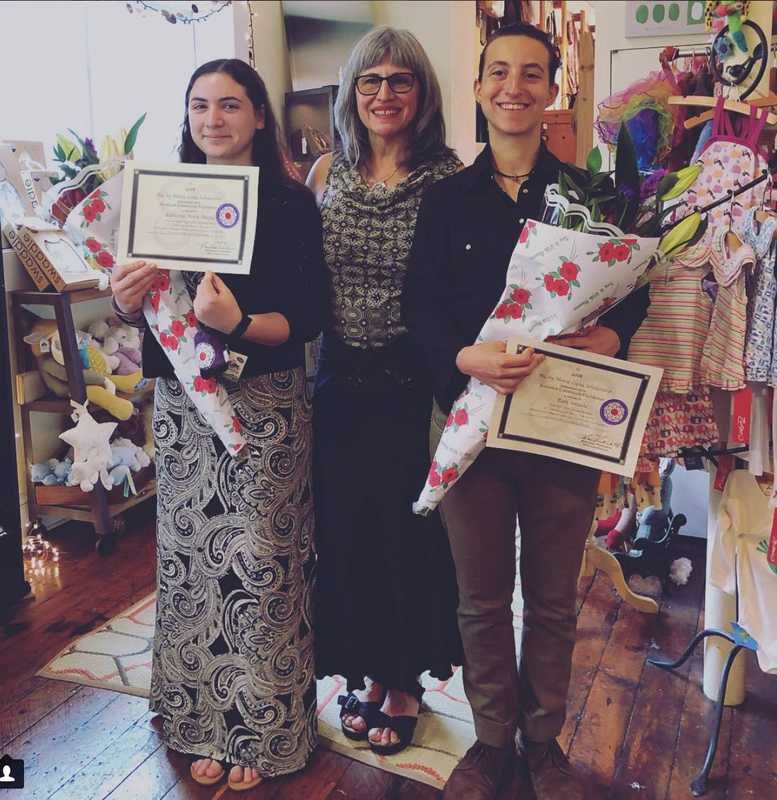 Congratulations to Ruth Uriate of Nyack High School and Katherine M. Bacolas of Clarkstown South High School - we can’t wait to see what amazing things you do! NYU's Clive Davis Institute of Recorded Music. Currently, Annika lives in Nashville, TN as a developing artist for Sony Records.